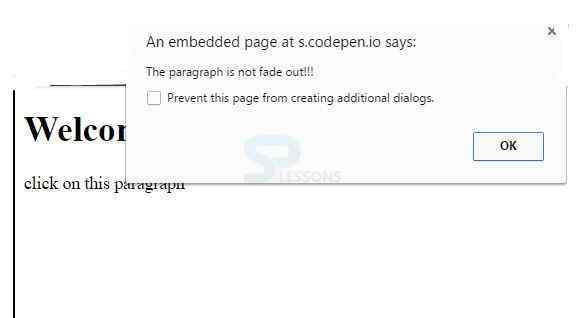 In below example, the code will be executed without callback function. Here the alert box appears after the completion of effect. 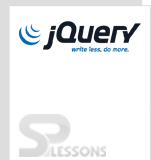 Callback function executes only after the completion of jQuery effect by setting time.